All products on sale here are genuine tools and prices include VAT and free next working day delivery (UK). As an ilexa customer, you’ll have access to our on-line resources 24/7, plus priority email response service, and UK telephone support. So whatever the job is, you’ll be able to rely on our expert knowledge of car diagnostics and years of hands on experience with these tools whenever you need help. 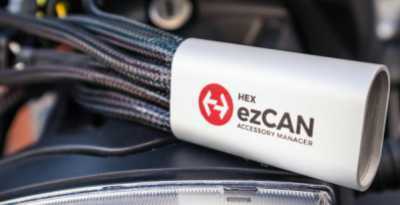 HEX ezCAN Now available in the UK! The HEX ezCAN accessory manager gives you the power to add electrical accessories to your BMW motorcycle without cutting any wires or voiding your warranty. 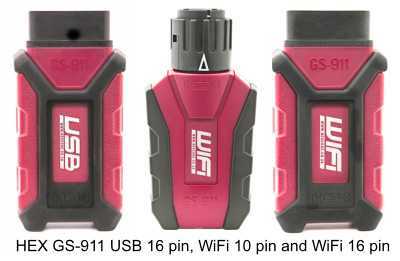 It plugs into the existing CAN-BUS on your bike and controls lights, phone and GPS chargers, air horns and many other accessories. Diagnostic tool for Vauxhall and Opel cars and light vans. VAUX-COM diagnostic software and USB interface. Turns your Windows powered laptop into a powerful diagnostic tool for use with Vauxhall and Opel cars and light vans.